It is very different living in Tiki Tourer full time and I have not used the Gas Oven very much on our short trips, instead opting for mainly Bar-b-ques and easy meals on top of the stove. First trials at baking were a bit of a disaster so I thought I would add a page for Recipes that have been successful and also any tips that I pick up. To begin with my oven is in F not C, so out came the trusty “Edmonds Cook Book” with it’s helpful conversion sections, weights & measures, oven temperatures and the like. It has also been a bit of trial and error getting the temperature just right. 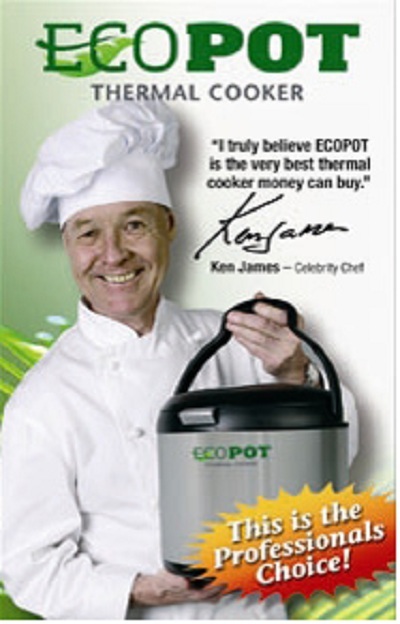 I have not used a Gas Oven before only electric, although very familiar with a Gas Top. Everything seemed to burn on the bottom. Meat was fine as I cook roasts on a “V” rack and casseroles were fine too, having liquid, if they were boiling too vigorously I would just turn them down. However baking was another story. Burnt bums was my main problem, whereas Annie has a problem with Burnt tops. Her solution was to put foil on the top until later in the cooking process so I reversed it and put foil underneath and it seems to have worked. 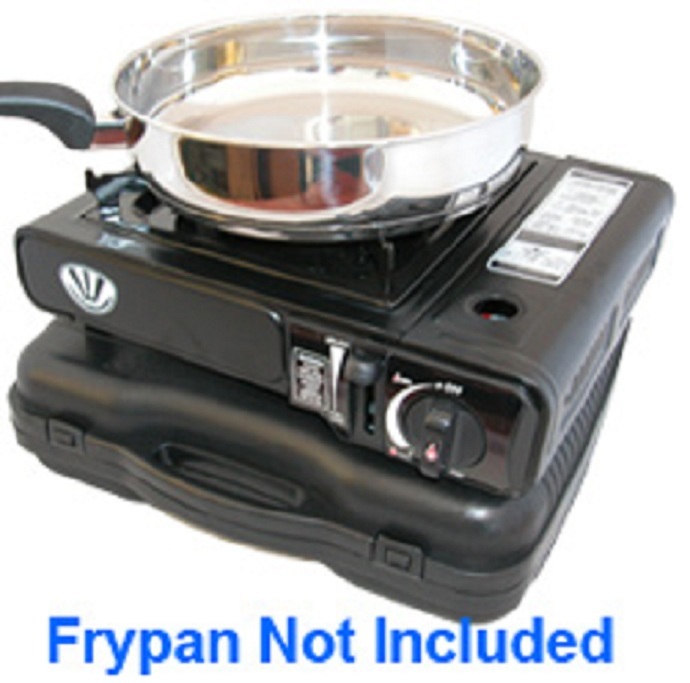 One of our best purchases has been a little Gas Cooker with canisters and a Hot Plate. Great when you don’t want to get the big barbie out. In fact we may buy a 2nd one. We purchased ours from KMart for only a few dollars. It is similar to the one below and has it’s own carry case. We purchased the Hot Plate separately and if you hold your mouth right you can also fit it in the carry case. 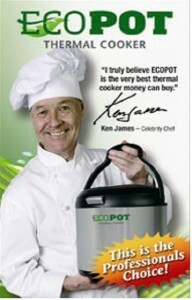 Another great purchase has been our Eco Cooker. I will add to this page as new ideas & tips come to mind.